The top two colours, are not usually colours I would wear, but they were on sale and I thought it would be fun to try something new, and so bright in colour. Since I mostly wear black clothes, this would add some contrast. Although I have bought these a while ago, I have not used them too frequently. 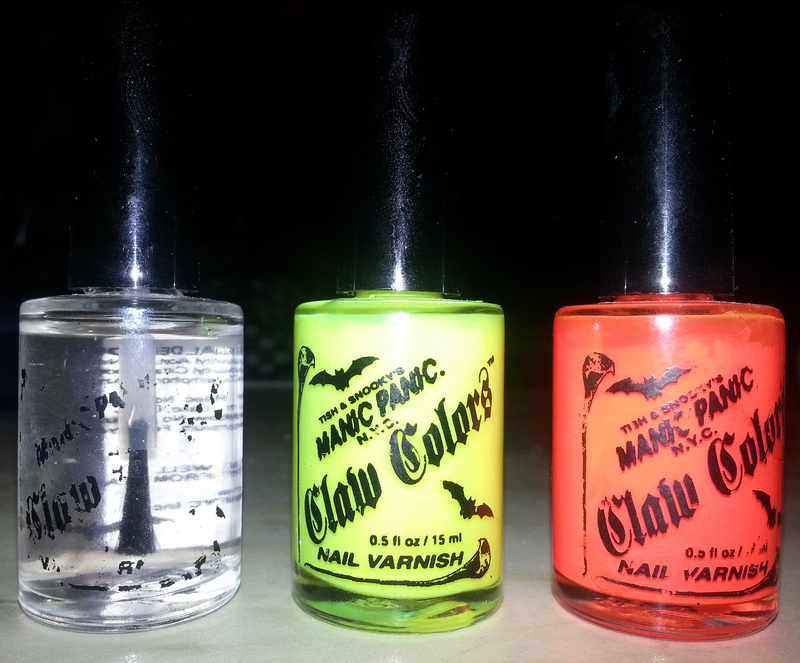 The colours are shockingly bright and so I allow a couple of weeks before I use them again. The top coat however, I’ve used multiple of times as it’s good. You can tell that I’ve used it more often as it print on the nail varnish is wearing off. I think that the colours are gorgeous, it covers the nail easily as it is not watery, but actually creamy. I prefer to put two layers when I use these, especially the yellow nail polish, but if you want a more subtle shade, stick with one layer. I would recommend getting these colours, and if I had to buy them again I would.